A CleanEmail: Lifetime Subscription will help you see your inbox in a brand new light. 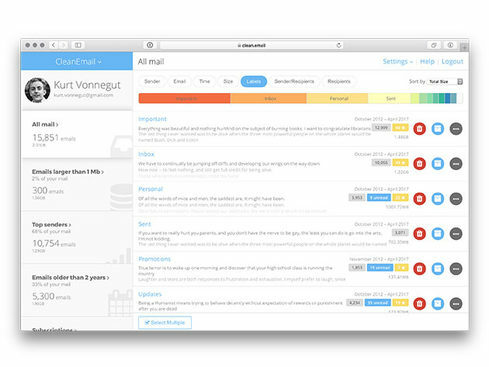 CleanEmail: Lifetime Subscription – Use Smart Rules & Filters to Simplify Email Management & Automatically Clean Up Your Inbox – Only $44.99! CleanEmail is an online bulk email cleaner that empowers you to take control of your mailbox. 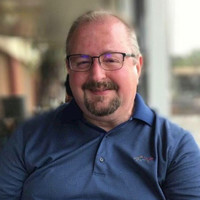 It relies on powerful rules and filters you can define to efficiently segment your mailbox into relevant groups, allowing you to quickly identify useful and clean up useless emails with a few clicks. 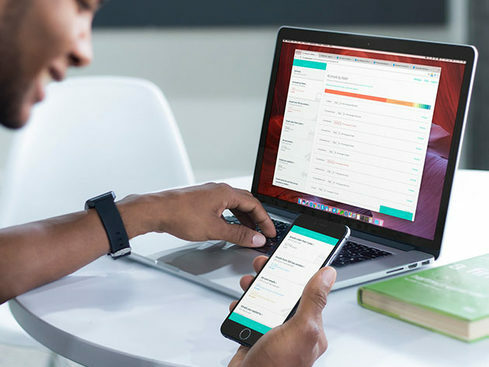 If your mailbox is overloaded with promo emails, notifications, unread messages, and you just don’t know where to start, then CleanEmail will help you see your inbox in a brand new light.